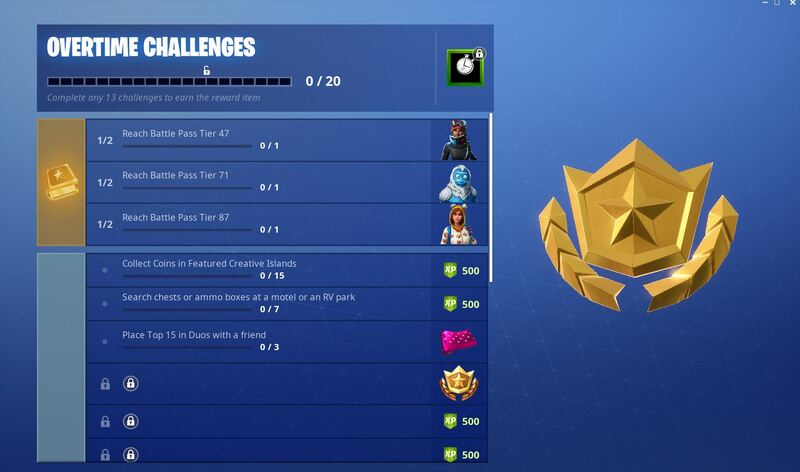 The recently announced Overtime Challenges are now live in Fortnite. Complete 13 free Overtime Challenges by February 27th to earn the Season 8 Battle Pass! Fortnite fans were ecstatic to hear the news that the upcoming Season 8 Battle Pass for Fortnite’s Battle Royale mode will be earnable, rather than purchasable for $10 USD. Many players feel this decision was made to compete with other popular games at the moment such as Apex Legends. Do you agree with this? 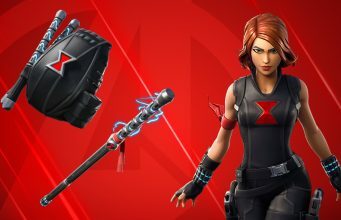 Stay tuned to @FortniteINTEL / FortniteINTEL.com for full coverage as the rest of the Free Challenges unlock in due time. Save your V-Bucks, this one’s on us. 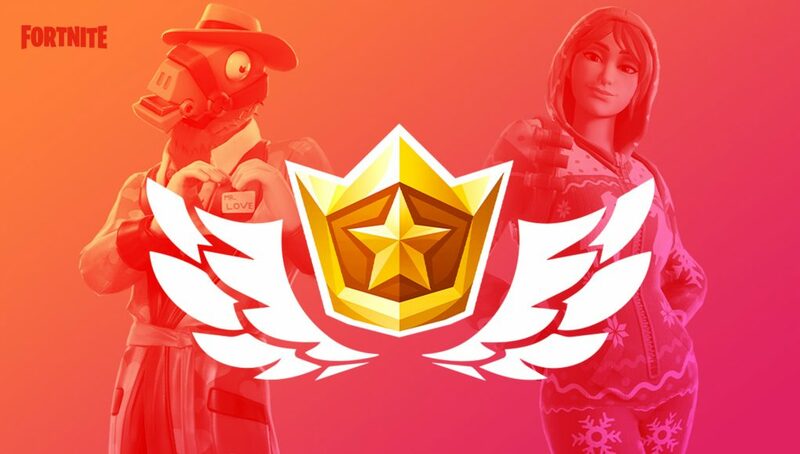 Everyone who completes 13 free Overtime Challenges by February 27 will receive the upcoming #Fortnite Season 8 Battle Pass for FREE!